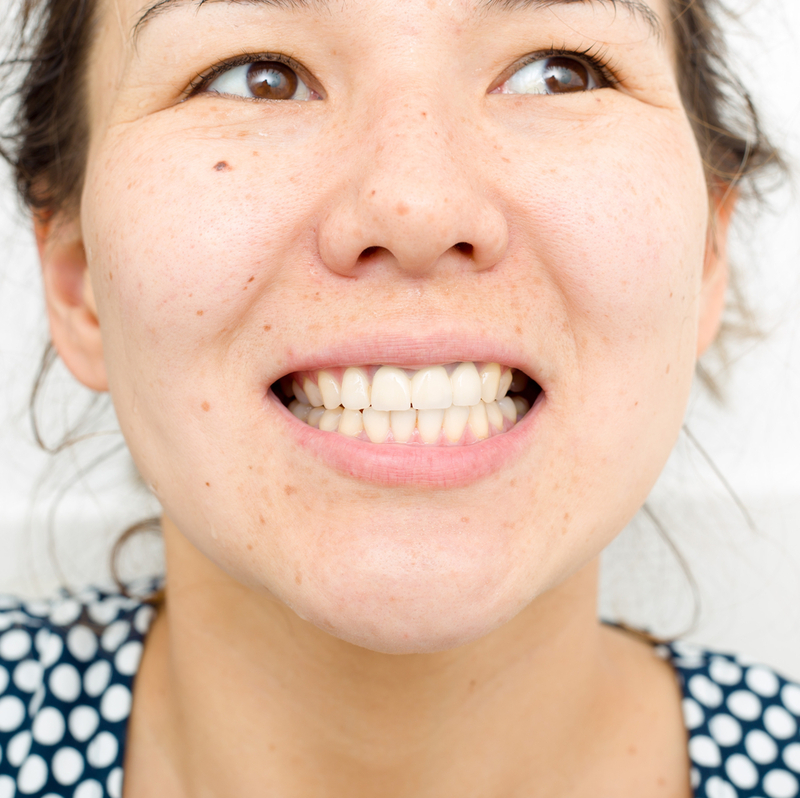 Can Botox Help Stop Bruxism? Most of us can admit to grinding and clenching our teeth when we’re stressed, or angry, or exercising. But when it happens consistently, especially if you don’t always realize that you’re doing it, teeth-grinding can become a problem – one formally known as bruxism. Closely related to TMJ disorder (a jaw dysfunction involving your jaw’s joints), bruxism can be treated with a variety of options, depending on its exact cause. In many cases, Botox can help patients stop bruxism and protect their teeth from excessive wear and damage. 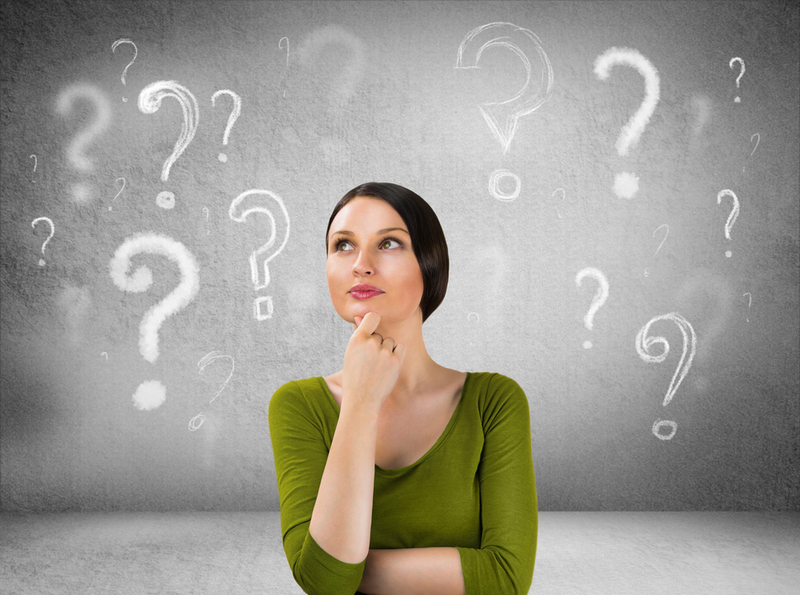 Have you been wondering about the potential benefits of Botox treatment, either as a cosmetic procedure or for treating TMJ? If so, don’t rely on urban legends or unverified internet sources for answers, especially when your dentist can address any questions or concerns you might have. There are a number of great uses for Botox, to help address pain and other muscle-related problems, including TMJ. So if you have been suffering from jaw pain caused by TMJ, now is a great time to find out if Botox could be used to help you! Could Botox Relieve Your Jaw Pain? Are you tired of suffering from jaw discomfort that makes it difficult to enjoy mealtimes or even laughter without wincing in pain? 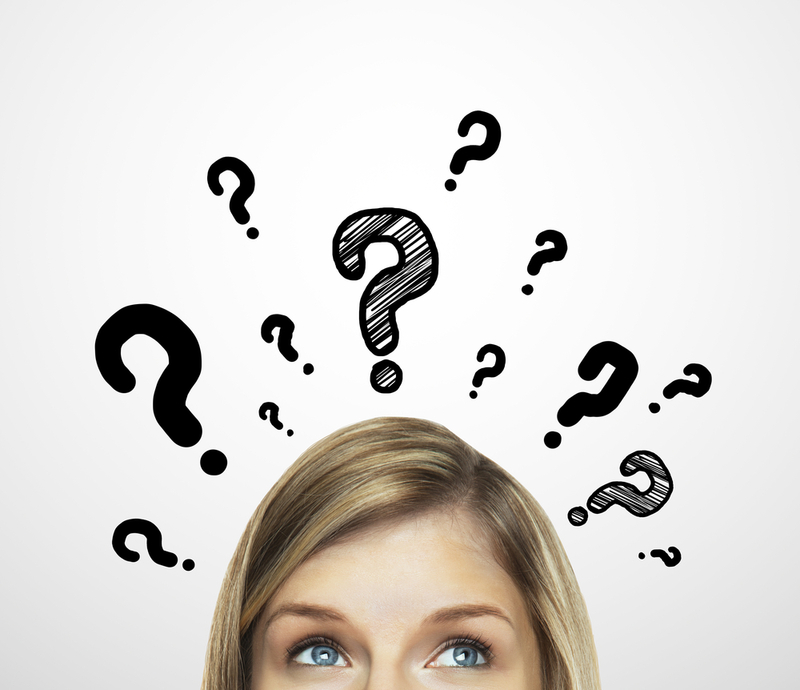 TMJ is a common problem, and one that can affect many aspects of life. Because it limits the ability to open the mouth fully, without pain, TMJ can make regular activities like eating and even speaking uncomfortable. And TMJ can also lead to other symptoms, like frequent headaches and even problems sleeping, due to nighttime teeth grinding, a common occurrence when the jaw is unable to rest comfortably. 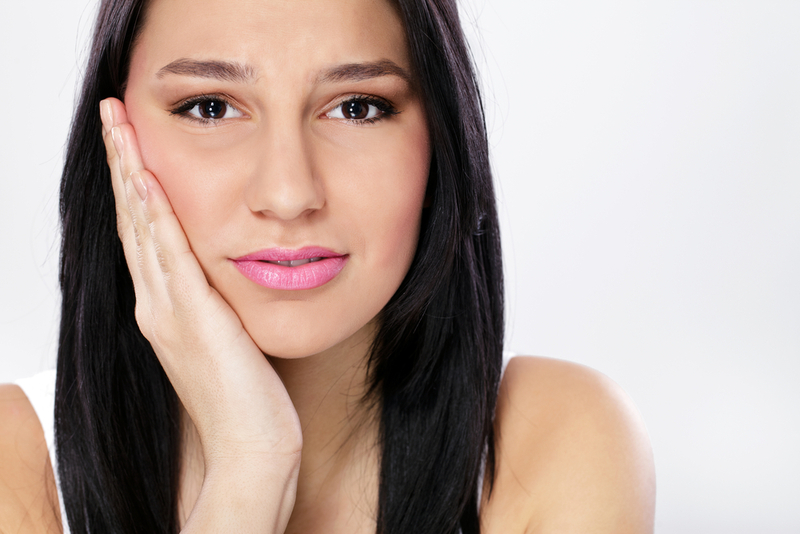 Fortunately, there is a treatment that can help to begin alleviating that TMJ pain almost immediately. It’s BOTOX, which uses injections to help relax the muscles causing the discomfort, so patients can eat, laugh and speak more comfortably! When Is Botox The Answer for Jaw Pain? 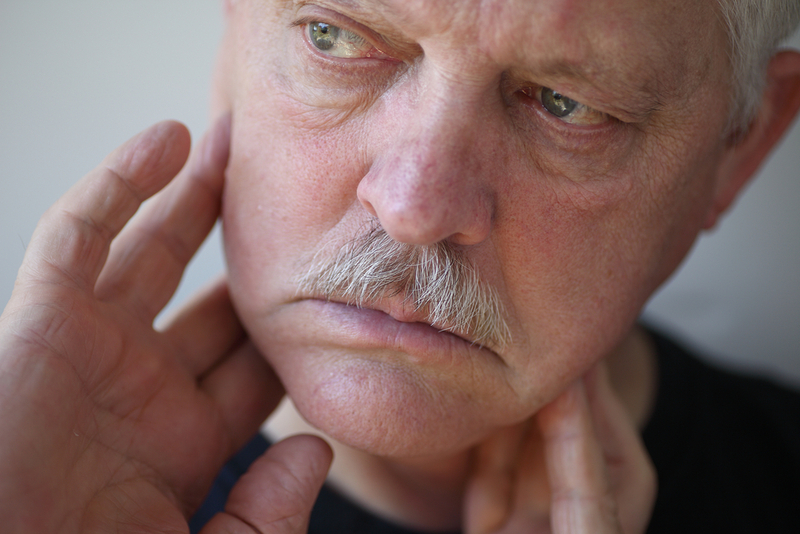 Even if you have heard of TMJ, you may not understand what it is or how it could affect your or someone you love. TMJ Disorder takes its name from the temporomandibular joints, or TMJ for short, which are the powerful joints that attach the jaw to the skull. The TMJ allow you to move your jaw in order to chew, speak, yawn and much more, so when they become misaligned, it can cause pain in these muscles and many others. In fact, many sufferers of TMJ begin to experience pain in their necks, faces, heads and shoulders. They can also deal with chronic headaches, earaches, and popping or clicking of the jaw, which can lead to discomfort while eating and even difficulty opening the jaw. Fortunately, modern dentistry provides a number of ways to address TMJ problems, one of the fastest of which is Botox.